Lewiston Senior Living is a unique senior living residence that embraces nostalgic history as part of its features. The public spaces include era appropriate 1950s barber shop-styled hair salon and diner as well other fun era memorabilia. Lewiston Senior Living is a warm and welcoming facility with staff that respect each residents’ independence and provides assistance where needed. The facility provides spacious rooms to help fit the residents’ needs and offers wonderful common areas that often hold fun, interactive social events. Lewiston is lucky to have such a great senior living center in their community. 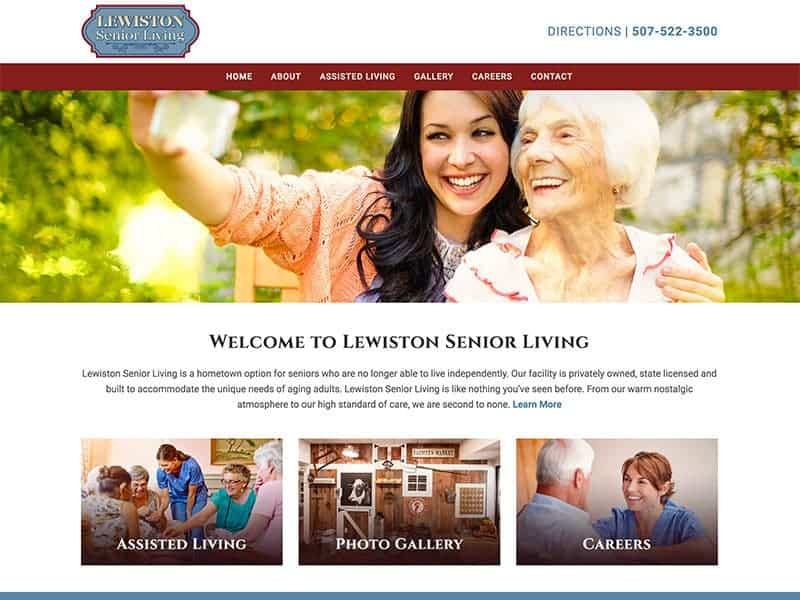 Lewiston Senior Living has recently undergone new management and our team helped update the old website. The update included transferring the old site’s data to a new WordPress site. 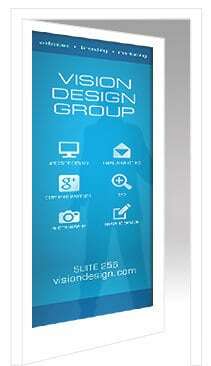 Using Avada, our team cleaned up the website and added a professional touch to the web pages. Our team also created an updated logo for the senior living facility and made the website ADA compliment providing access for all viewers. Take a look at the new website here! An ADA compliant website can provide large font text, voice-over text, and much more to provide access for all viewers. Contact us to learn more!